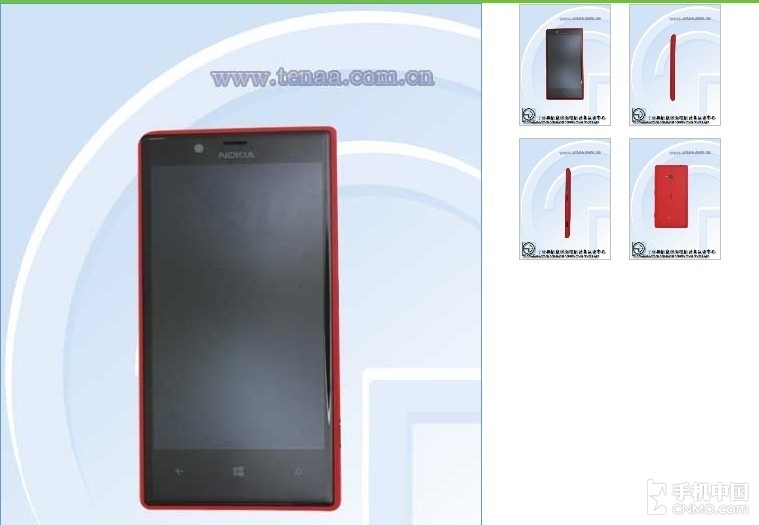 Finnish mobile phone maker Nokia is gearing up for the launch of more handsets in China before the end of this year, and Nokia Lumia 720 appears to be one of them. Made official at the 2013 Mobile World Congress in Barcelona in February, the smartphone has received the necessary approvals in China as Lumia 720T, a post on CNMO reads, and is expected to hit shelves at China Mobile. Featuring support for the operator’s TD-SCDMA technology, the mobile phone will pack all the features and capabilities that the international Lumia 720 was announced with, UnwiredView reports. Thus, the Windows Phone 8-based device will feature a 4.3-inch touchscreen, a 1GHz dual-core Qualcomm processor with Adreno 305 GPU, 512MB of RAM, 8GB of internal memory, microSD card slot, and NFC, as well as a 6.7-megapixel camera on the back, and a front camera for making video calls.